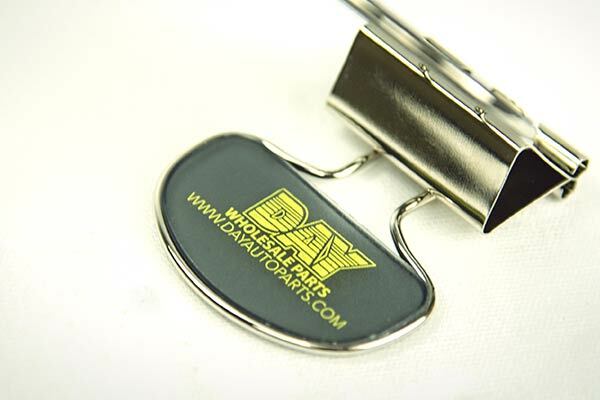 DAY was looking for some affordable items that would provide their marketing team with an opportunity to disperse them in volume, while still featuring quality. 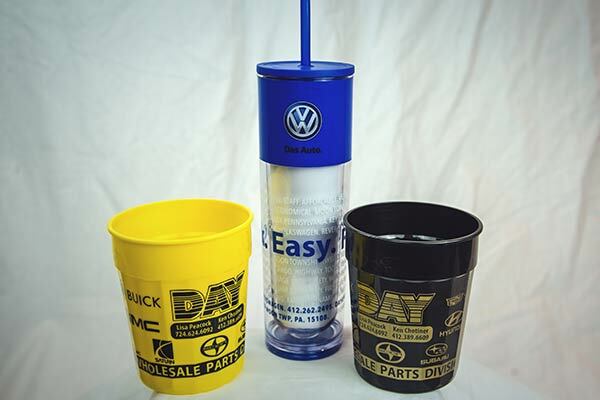 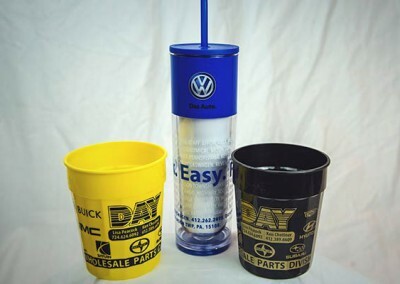 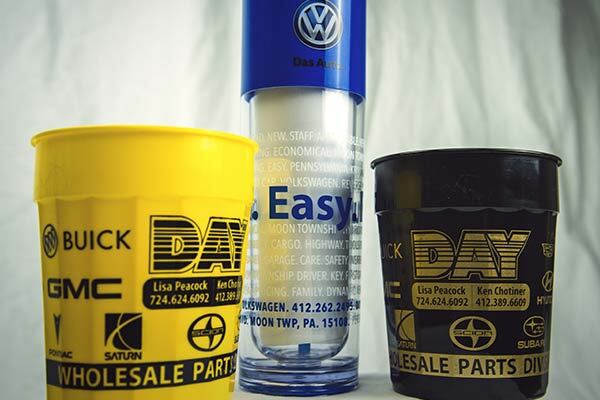 Pacer brought in multiple samples and helped DAY select several drinkware pieces that were available to be printed with a full wrap, allowing the design team at Pacer to fully utilize the space. 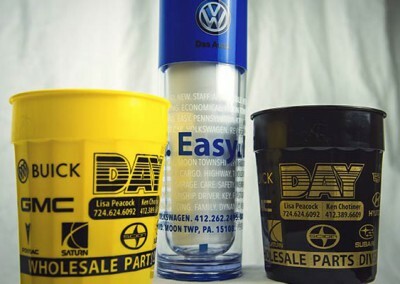 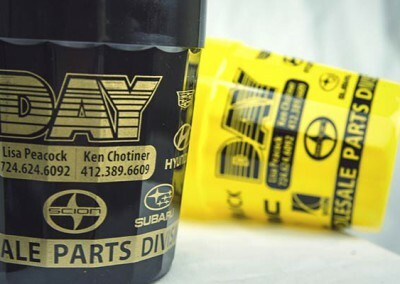 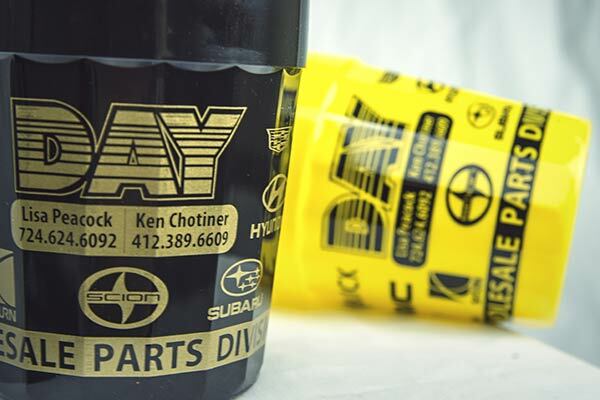 Pacer was also able to leverage the quantities to get DAY a great price.